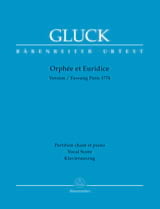 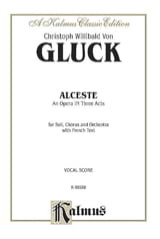 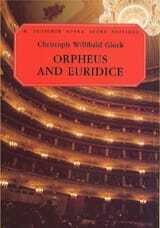 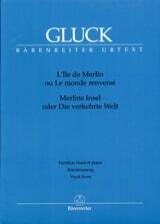 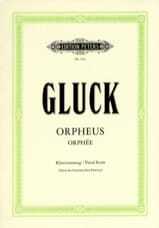 Christoph Willibald Gluck Orfeo ed Euridice: in 3 acts. 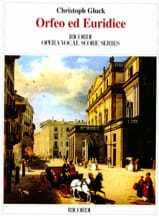 Original version of Vienna (1762). 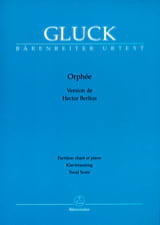 Orfeo (viola). 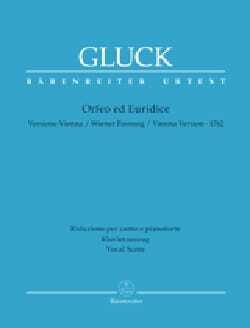 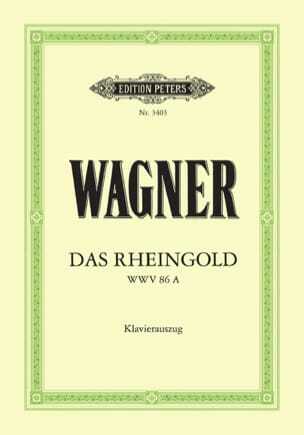 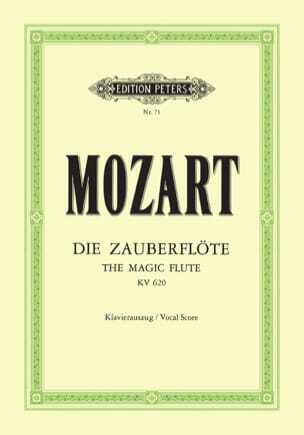 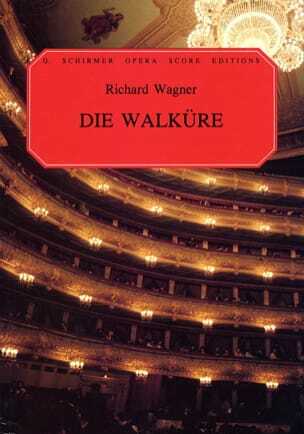 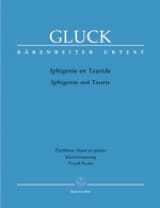 Text in Italian and German New Urtext edition. 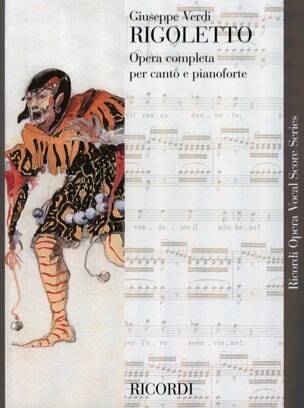 Replaces the BA2294 90 Preface and comments in Italian, English and German. 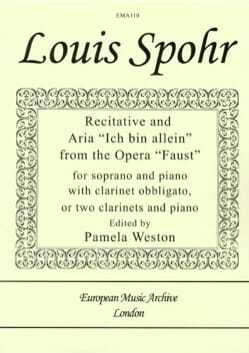 Sheet music - Piano singing Recitative And Air On 'ich Bin Allein'.